Minnesota breweries Northbound Brewpub and Indeed Brewing Company make their national television debut on beer Geeks TV late Saturday night. If the name Beer Geeks TV sounds familiar, it should. The syndicated television show has its roots right here in Minnesota. 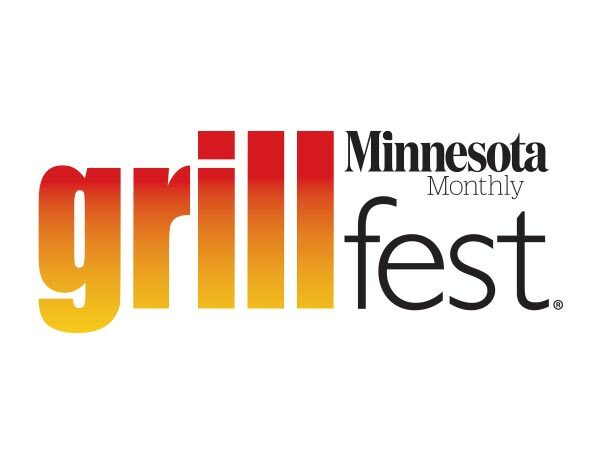 In fact, in its first incarnation the show focused almost entirely on Minnesota breweries and restaurants. The newest version of the show travels the country instead of the state, and replaces local talent with master brewer Michael Ferguson as the jovial host. The format remains mostly the same, but the shows is now produced by David Page, of Diners, Drive-ins and Dives fame. 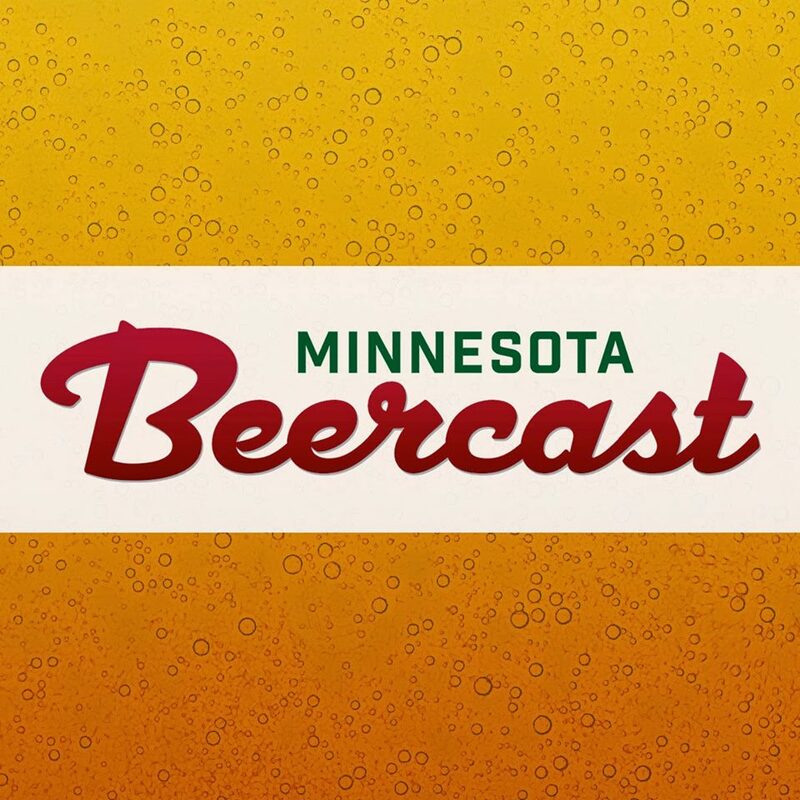 The only Minnesota-centric episode centers on Hot Box, an Imperial Smoked Porter that Northbound brewed in collaboration with Indeed Brewing Company. “We’re thrilled to be one of the first Minnesota breweries featured on Beer Geeks TV,” said Northbound Smokehouse Co-Owner and General Manager Amy Johnson. “Having recently celebrated our first birthday, it’s quite an honor to receive national attention. We’re also thrilled to share the spotlight with our good friends at Indeed Brewing. The episode will be broadcast live at 12:30 am on Nov. 10 on WFTC/MyFox 29. Northbound Smokehouse is inviting the public to watch the episode at the restaurant. They are extending their late night Saturday happy hour with $3 house beers from 10 pm to 2 am. To honor the collaboration with Indeed Brewing, Northbound Smokehouse will also offer a partial “tap takeover” with several special Indeed Brewing beers along with Northbound’s house offerings. For those unable to attend the late-night screening, Northbound Smokehouse will host two additional screenings on Nov. 10 at 11:00 am and again at 7:00 pm.